As you may know, Captain America has been revealed as a closet Hydra agent all along (not that I think it will last). My new Screen Rant column looks at the long list of heroes who turned out to be villains under the cowl. 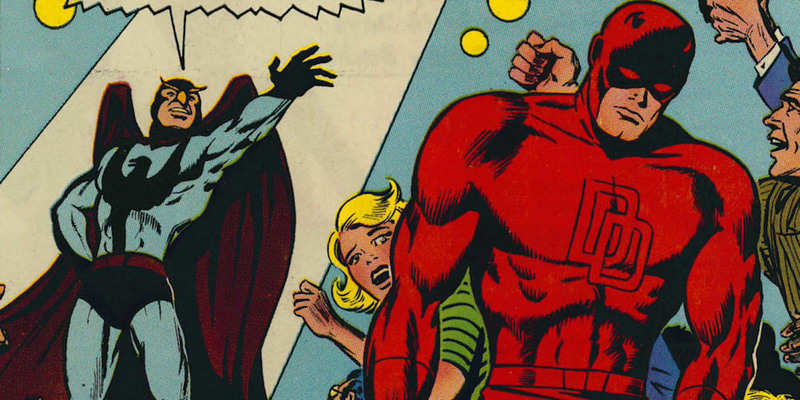 We have the Cobra in the Shadow pulps, Moonstone in Captain America, the Thunderbolt and as shown above, Nighthawk in an issue of Daredevil (image by Gene Colan, all rights remain with current holder).